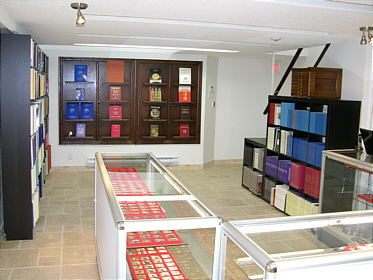 Whether you are liquidating an estate, have received an inheritance, or are thinking to part with a collection you have put together over the years, Ancient Numismatic Enterprise is the right place to assist you. We buy individual items or large accumulations of coins and related objects. There is no minimum or maximum; a $20 item, or a grouping worth thousands of dollars, you will receive the same respectful and professional level of service. Call us right now at 416-686-8019 with any questions you may have or to arrange an appointment. We do free, while-you-wait Coin Appraisals.